My competition career as a show jumper is not yet as advanced as I would like to brag. But I know that I am getting there. The thing about show jumping is you cannot really rush it. I would rather go one level at a time – making sure that my horse, Midnight and I can adjust to each of them well. There are actually 6 different core eventing levels to consider if you will compete in show jumping in Britain. All of these events are organised by the British Eventing. I was only able to compete in the first two of the easiest levels. 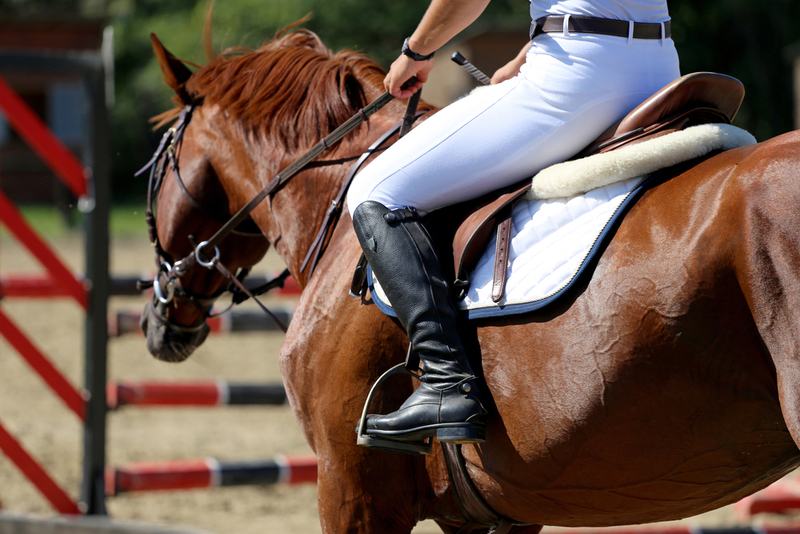 The 80 stands for the maximum height of the fence that you and the horse will jump through – which is 80cm. There is also the two fences that are part of the show jumping course that is 85cm high. The (T) represents training. That means during the even, there will be an accredited BE coach who will give you guidance – if you want to have it. If you will be competing for the first time, this is the best level for you to start with. Of course, this still requires you to practise so both you and your horse are fit to compete. It is best to practise the 85cm. When I first competed, Midnight and I failed at the 85cm fence. But over time, we were able to make the jump and we were able to consider moving up to take my competition career to another level. 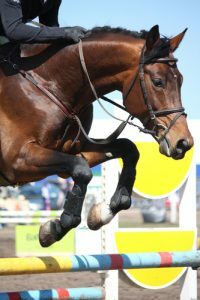 This is the highest level that you can compete in as a newbie in show jumping. There are still a couple of requirements that you need to meet to be able to qualify to join. The maximum height for this event is 90cm. When Midnight and I were able to clear the 85cm, we tried the 90cm and it was easier for the both of us to make it. Of course, I knew better and I practised the 95cm – which was the highest height for the show jumping course. I am proud to say that we were able to clear that jump on our first try. Apart from the two that I have joined, there are other levels that you may want to get to know. 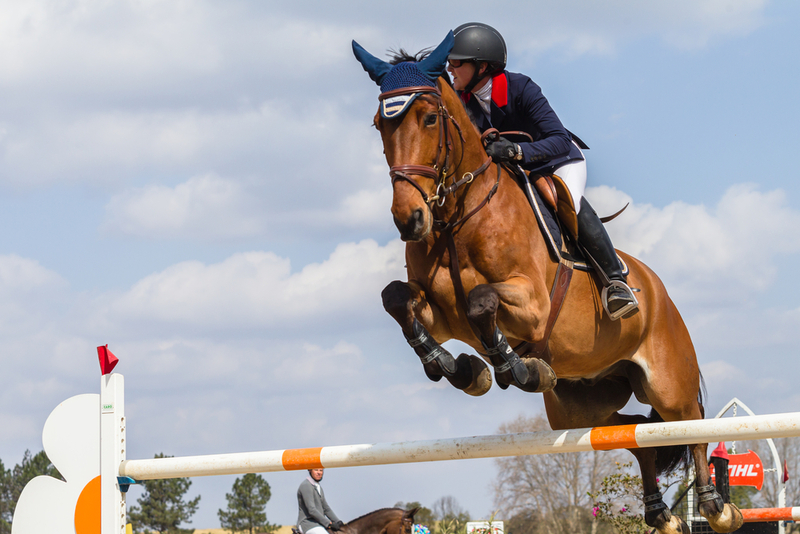 In this event, the fence goes as high as 100cm – and 105cm for show jumping courses. If you can compete in BE90, you can opt to join this level – but you need experience first. In this level, the fences are 1.10 metres high, with the courses having fence heights of up to 1.15 metres. If you want to take your competition career to the next level, this is one of the events that you should consider joining. The fence height is 1.20 metres with the courses being as high as 1.25 metres. The pace, the course, the testing lines, and trickier questions all make this challenging. This is the highest when it comes to BE competitions. The maximum fence level is 1.25 metres and 1.30 metres for courses. Of course, there are other levels that you have to learn – but only if you want to pursue an international competition career. I am not really sure I am ready for that just yet. But it would be a dream to be able to compete and be recognised for it internationally.